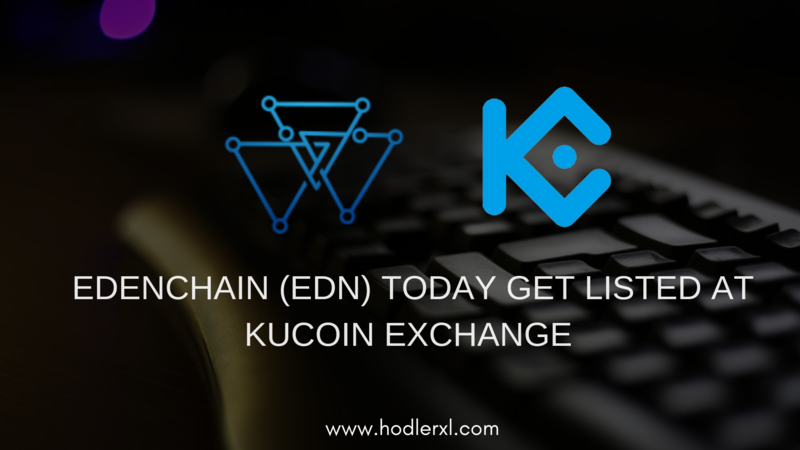 EdenChain, the Programmable Economy Platform has listed their transaction currency EDN to KuCoin, a state-of-the-art cryptocurrency exchange market. Deposits are now available utilizing KuCoin’s Android and iOS app or to their official website at www.kucoin.com. Supported trading pairs include EDN/BTC and EDN/ETH. EdenChain is known as Blockchain Platform Technology which intends to achieve what they call a Programmable Economy. With the EdenChain platform, users can capitalize on tangible/ intangible values, and trade them over the blockchain. The company strives to produce a pervasive blockchain and token platform for applications over the board, such as IoT, Energy, AdTech, P2P finance, Healthcare, etc. At the center of Edenchain is a powerful smart contract play which isn’t based on the Bitcoin or even Ethereum blockchain. They do so to provide specially for security and heightened performance. 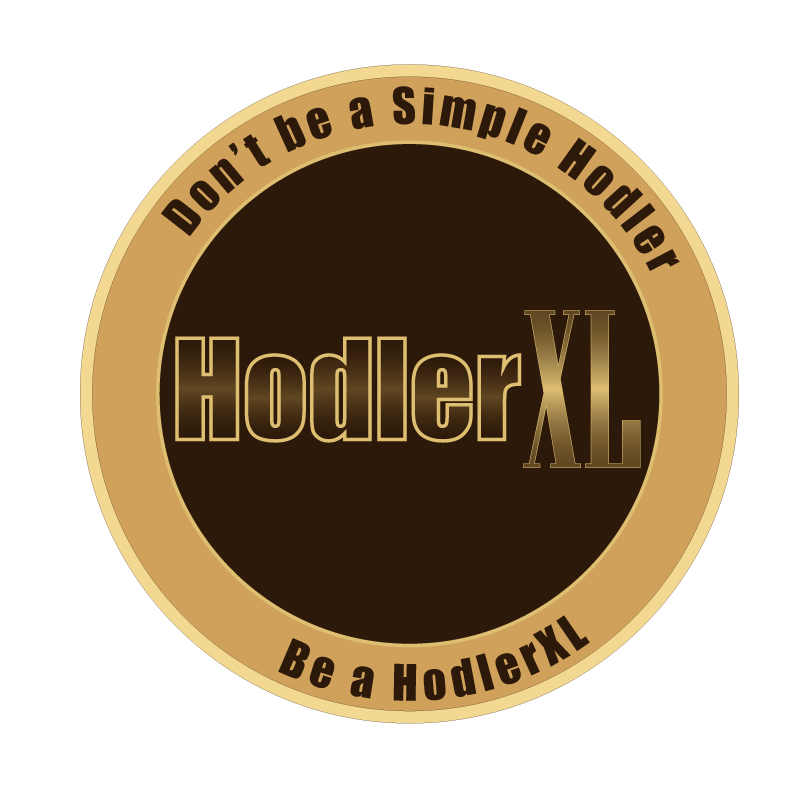 It comes through in their adoption of the permissioned blockchain method, akin to Hyperledger or Kedana. EdenChain applies the E-Bridge layer to recover data from various data references when a non-deterministic smart contract interacts with an external system, encrypts the information, and utilizes a median voter theorem (MVT) Securing trust, and protecting against hacker intrusions. On the performance aspect, EdenChain consolidates Namespace with Merkle Tree, separates transactions by Namespace, and secures execution and scalability by constructing an Execution System capable of parallel processing by Namespace without processing one transaction at a time. Co-Founder and CTO Jenny Ryoo have spent over ten years in technology. She has completed customer analytics studies to analyze and predict users’ behavior patterns by analyzing web user logs of the National IT Industry Promotion Agency. She also has researched smart grid technology for Green Office of the Korea Institute of Energy Technology Evaluation and Planning. She studied systems for real-time big data processing for the National IT Industry Promotion Agency.